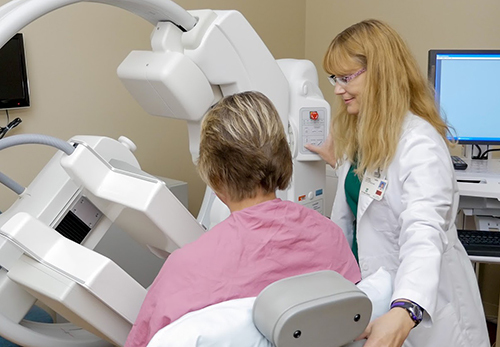 By: Damon Stiff, VP Engineering at Capital X-Ray, Inc.
You've probably known for a while that breast cancer is one of the leading causes of death in women, with 40,000 annual breast cancer deaths in the U.S. alone. But did you also know that almost 50 percent of women in the U.S. are diagnosed with dense breast tissue and that this higher density has a direct relation to their risk of breast cancer? Keeping Promises with Irene Bailey, M.D. 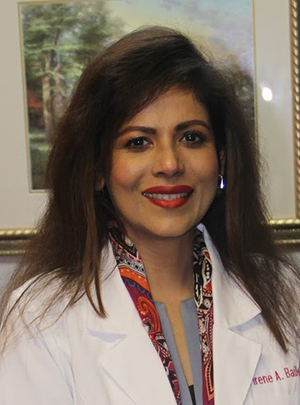 Irene Bailey, M.D., is a woman who believes in the power of faith, family and medicine. Running two practices, one in Tallassee and a new extended-hour family medicine/urgent care facility that recently opened in Montgomery, can take its toll.